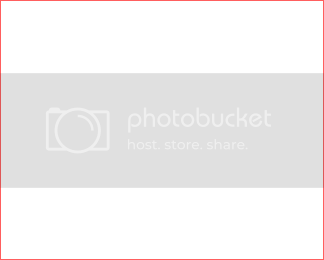 Enjoy Great Savings upto 40%, New Year Surprise Gift & Freebies! 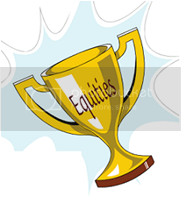 Our equity analysts will publish portfolio of 13 small and mid cap stocks for 2013. 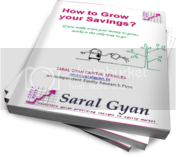 It will include best of Saral Gyan Hidden Gems and Value Picks, you can take exposure in these stocks to earn decent returns on your investment. We expect that these carefully selected fundamentally strong small & mid cap companies can give superior returns on your investments compared to broader indices like Sensex, Mid Cap and Small Cap index. 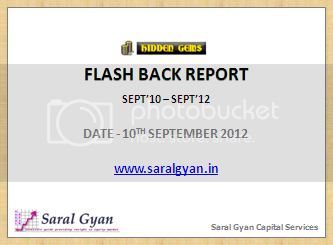 Flash Back report covers company's second quarter results, recent updates & development along with Saral Gyan equity analysts views on last 24 Hidden Gems stocks recommendation. 2. Online Net Banking: Add any of the bank (ICICI / HDFC / Axis Bank) account no. and name in your payee for online transaction. You might need IFSC code. 3. PayPal using Credit Card: Abroad subscribers can pay using Credit Card, transaction amount as per $ exchange rate in INR will be applicable.